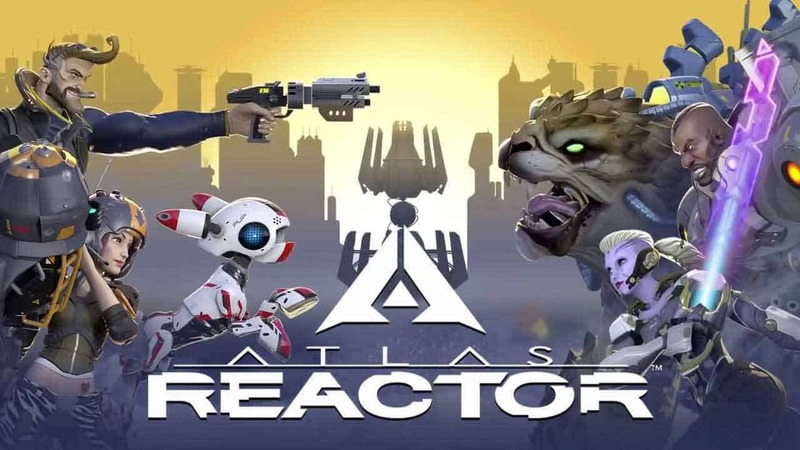 Trion Worlds today sent out word to remind players that the special Open Alpha event invitation for the upcoming turn-based MMORPG Atlas Reactor will soon begin as servers are set to open March 31st 5PM EST. The game hopes to reinvent the way players enjoy the world of real-time strategy with simultaneous turn-based mechanics that sees players both making decisions before seeing their choices unfold in real-time combat. [quote cite=”Trion Worlds”]Players choose their actions during “Decision Mode” and watch their actions resolve on screen during “Resolution Mode.” There are 4 types of actions you can choose to make during Decision Mode: Prep, Dash, Blast, and Move. These actions will play out in that order during their respective phases in Resolution Mode. To sign up for the special Open Alpha event check out the official website.